I’m looking to feature a Leadership Tip offered by one of my followers each month during 2017. 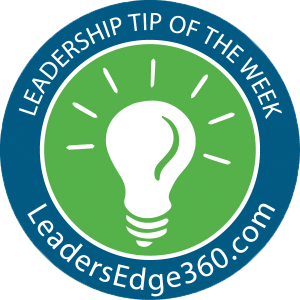 Although I plan to continue to write a leadership tip each week, I will save one week for you to share your leadership knowledge, experience and wisdom. If you’re interested in writing a tip for me, and allowing me to distribute it to my social networks and distribution list, while giving you full credit. Then simply complete the form below and I’ll be in touch with you.